PITTSBORO, N.C. (January 25, 2018): PDRA’s Pro Extreme category welcomes new sponsorship for 2018. Bryant Industrial Crane and Rigging has come on board as the class title sponsor. ProLine Racing is the presenting sponsor. The class offers a unique niche in Pro Modified racing, a place for outlaws who continually want to push the limits. The class has no shortage of entertainment value and is ready to rock this season thanks to new sponsorship. 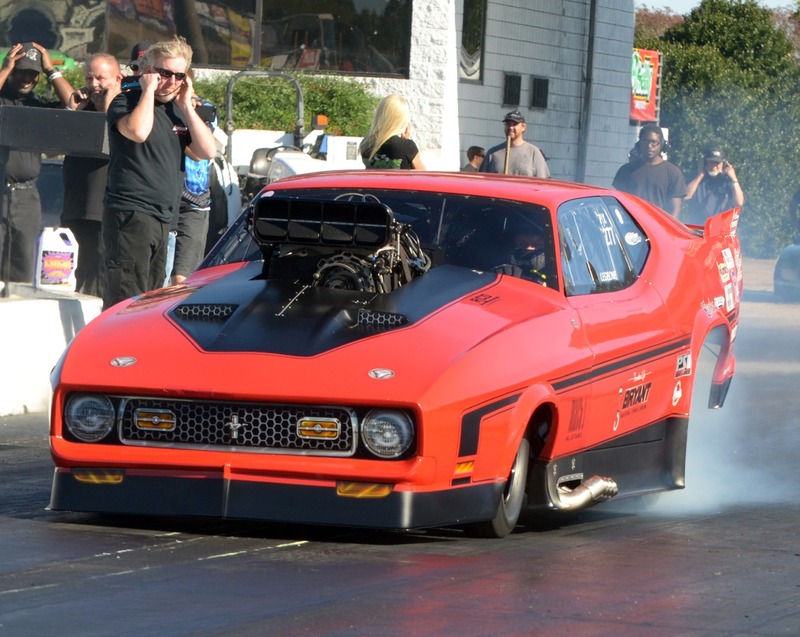 Based in Pittsboro, North Carolina, the Professional Drag Racers Association is the top sanctioning body in the United States for the sport of eighth-mile drag racing. 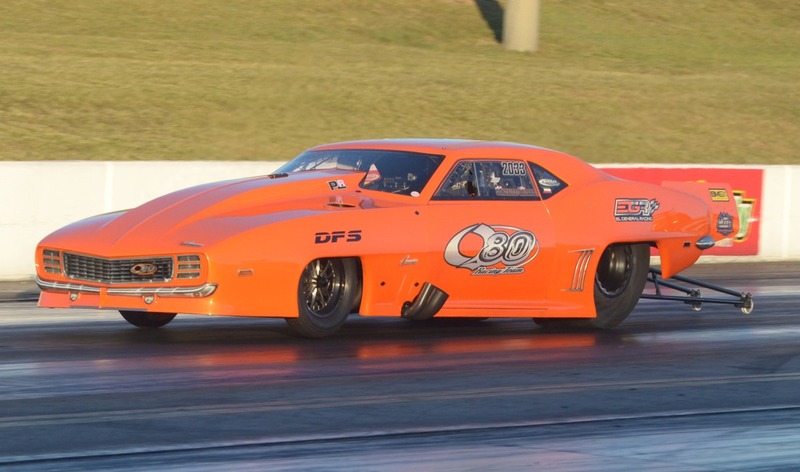 The PDRA’s professional categories include Pro Extreme, Pro Nitrous, Pro Boost, Extreme Pro Stock and Pro Extreme Motorcycle along with several sportsman and various exhibition categories. The 2018 PDRA schedule consists of eight national events. For more on the world’s premier eighth-mile drag racing organization visit www.pdra660.com. Follow the PDRA: Facebook, Instagram, Youtube.